16 HIGH SCHOOL ORCHESTRAS from across the state of Washington will perform on our Pullman campus. 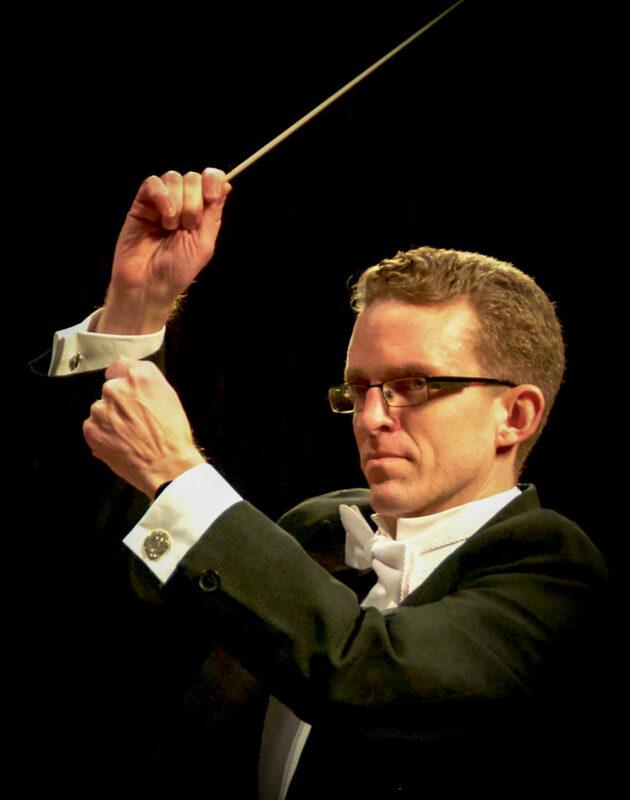 Maestro Jon Harris-Clippinger of the Salem Youth Symphony Orchestra will serve as lead clinician. The WSU Symphony Orchestra will present a gala performance at Noon in Bryan Hall Theatre. Festival events are open to the public and without charge.